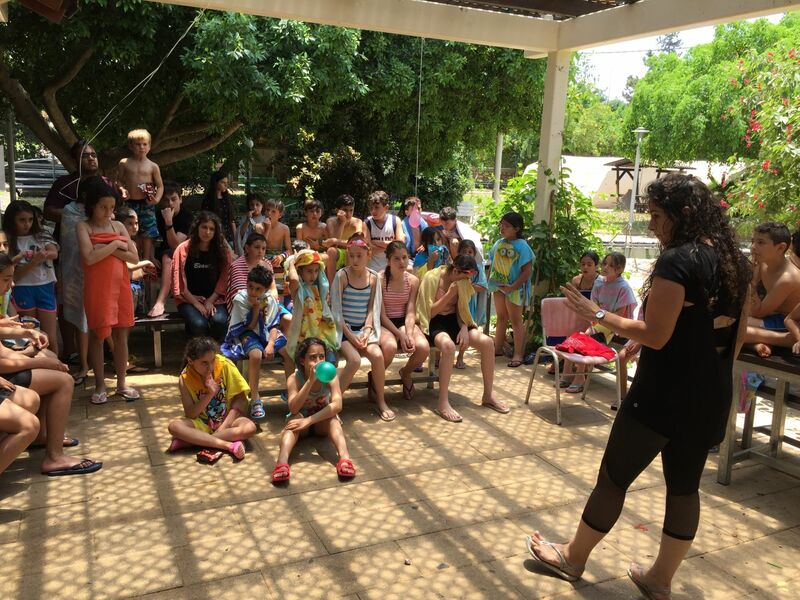 Young children from many towns came together to spend a weekend camping at Kibbutz Nes Ammim. 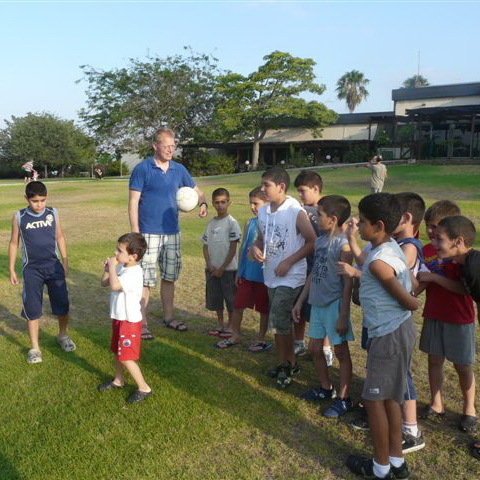 The children played many games together, in the sun, in the pool, and even some night games. Throughout the weekend, the children also spent time in worship and learning stories from the bible. There were different crafts the children made and also many new friendships. At the end of the camp, every child got to spend some time talking and praying with one of the leaders. 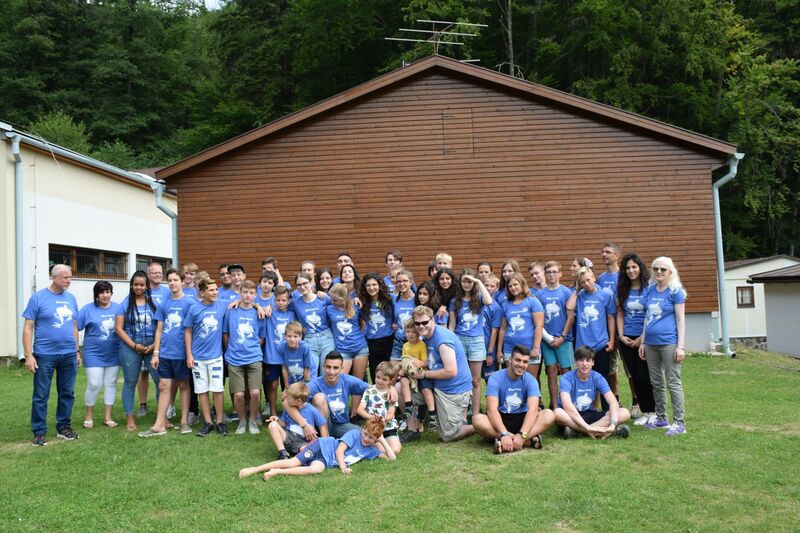 The children are all at different places in their relationship with Jesus, but we know that He has planted many seeds in their hearts because of this time together. We praise God for all the good things He is doing in their lives, and for such a blessed weekend.